The principle goal of this article is to discuss about white collar crimes. A non violent crime that is committed by someone, typically for financial gain. 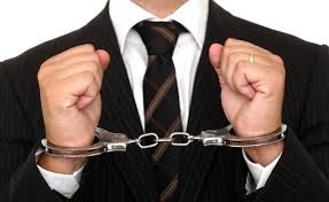 The typical white collar criminal is an office worker, business manager, fund manager or executive. Forensic accountants, auditors and whistle blowers identify and report white collar crimes.